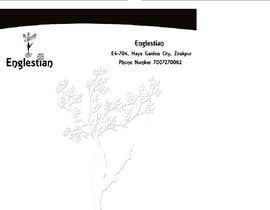 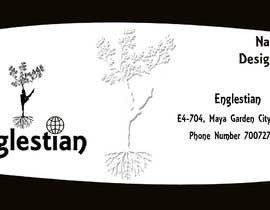 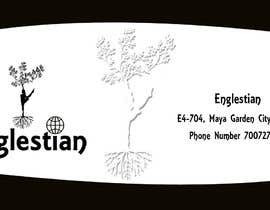 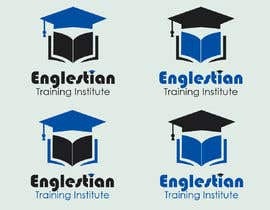 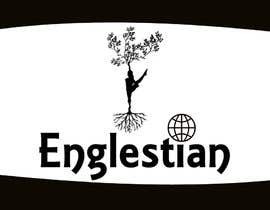 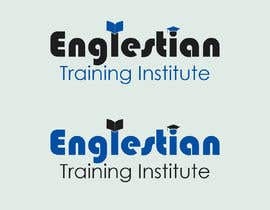 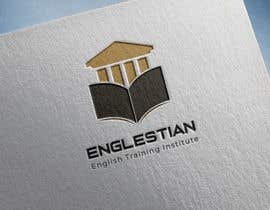 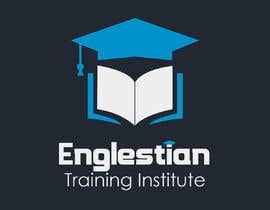 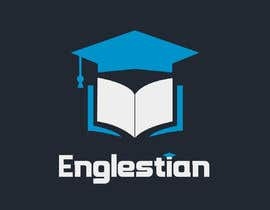 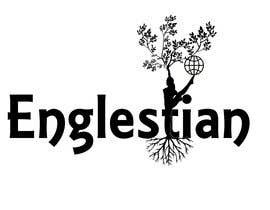 A sharp and clean logo design for my IELTS Training Institute 'Englestian' along with the visiting card and the letter head. 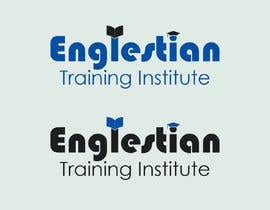 I also require the original files of the design as well as png & jpeg formats. 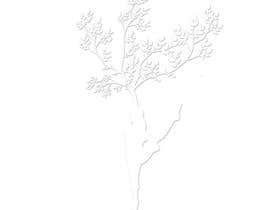 Tell me what you need.. 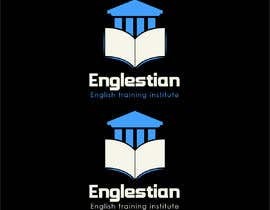 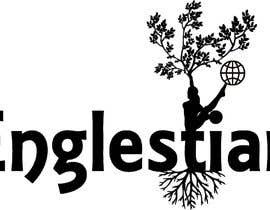 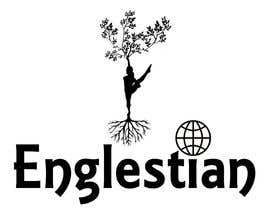 The Institute's name is Englestian.